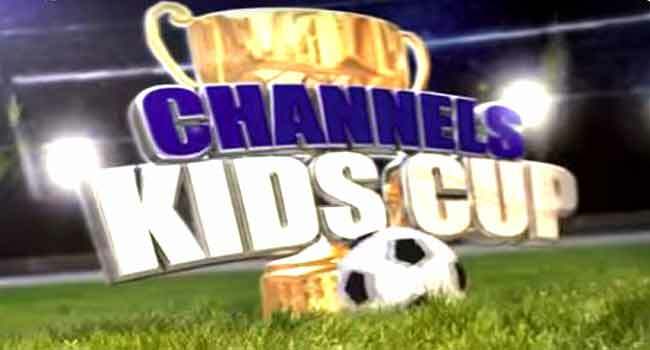 Eight matches were played as action continued on Tuesday at the Lagos preliminaries of the Channels International Kids Cup with eight teams qualifying for the next round. At the Isheri Mini Stadium Centre, Eunifrance Primary School beat St. Paul’s Anglican Primary School, Lagos Island 5 – 0, while Maryland Convent Primary School also beat Supreme Primary School 3 – 0. Similarly, Salaudeen Primary School edged past Inner City Mission School 3 – 2 via penalty, and Zumuraltul Islamiya also needed penalties to beat Methodist Primary 9 – 8. At Campos Square Centre, Donmen Primary School beat St. Benadette School 4 – 0, while Agboyi Primary School beat Blos International 4 – 0. Infant Jesus thrashed Troika Primary School while Oye Primary School defeated United Native Africa Primary School 5 – 0.